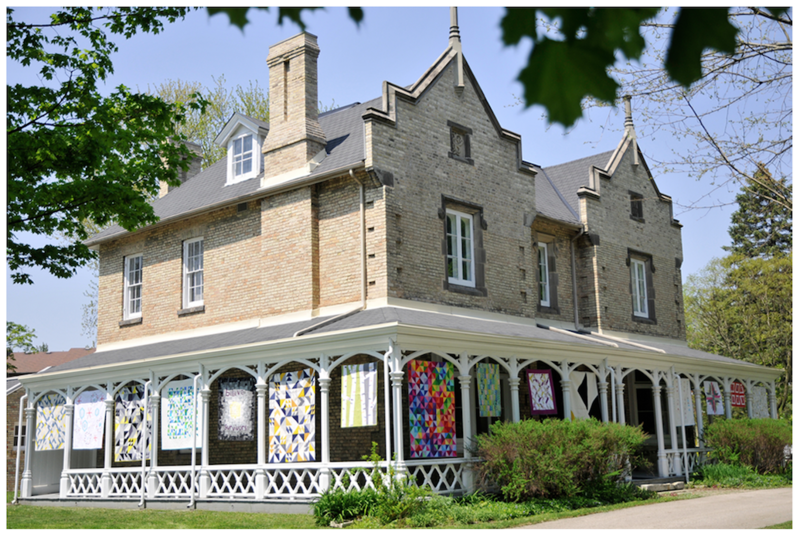 We are so excited to have our first quilt show at the lovely Grosvenor Lodge. The address to Grosvenor Lodge is 1017 Western Road and it is accessible both from Western Road as well as Platts Lane. 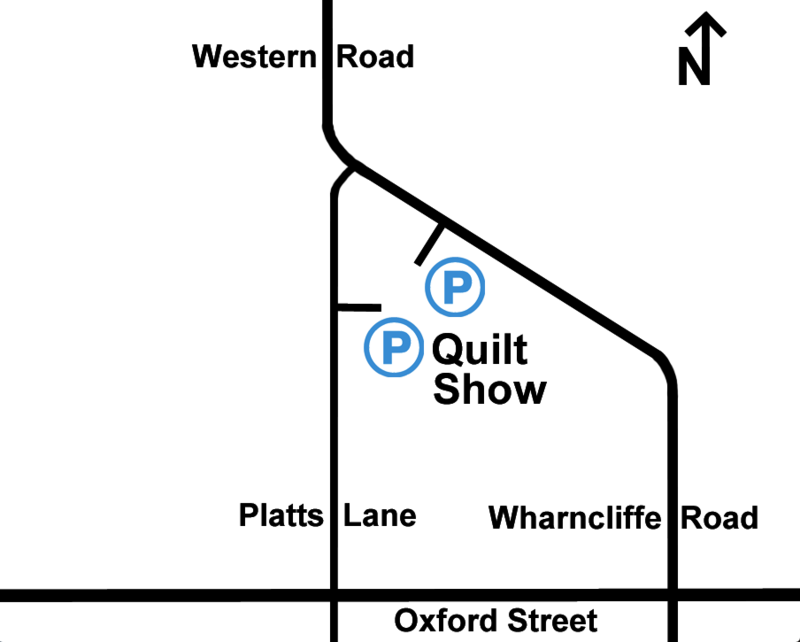 There is parking at both entrances and we will have one of our guild members there to direct where to park once you pull in the driveway. There is parking all around Grosvenor Lodge as well as you can enter from Platts Lane and park in the Upper Years Residence parking lot. Once you have parked there, you can walk over to the Lodge.